What Does a SEO Consultant Do for You and Your Website? 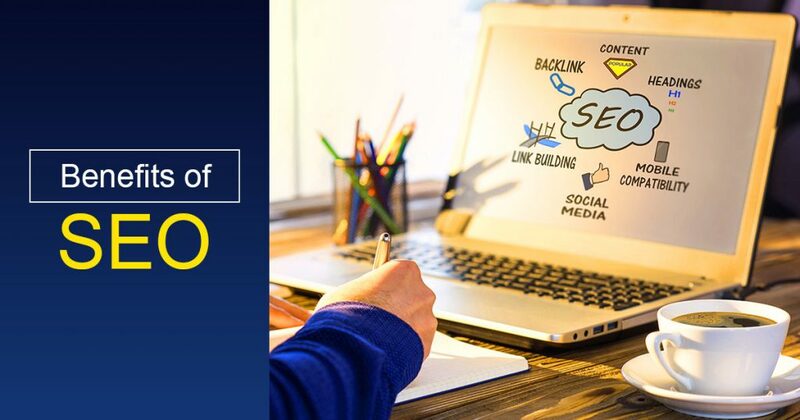 An SEO Consultant is someone who works at this job, making sure that websites and blogs are in the highest rankings that they can be. A higher-ranking website will mean more traffic and therefore more sales and income.